Businesses face an awful lot of change, arguably all the time, and it can be difficult to know how to get there and where to start. We’re going to look at some of the challenges with change, helping you to consider the context you’re operating in and then show you some tips will help. 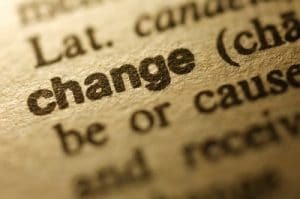 Successful change not only depends on how you manage the change, but also on how your colleagues handle change. Specifically their attitudes toward change, so we’ll look at how we influence here as well.